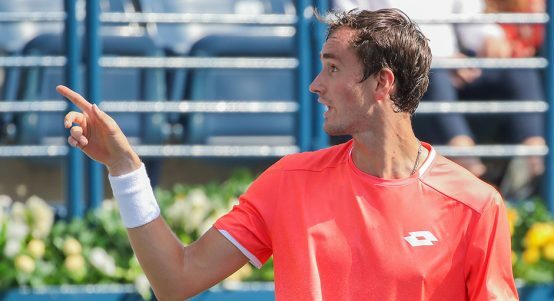 Derek Bilton is back with his latest tennis betting tips and fancies Stefanos Tsitsipas for this week’s Monte-Carlo Masters. After an indifferent recent run we got back on track last week with Pablo Andujar, who was tipped up at 50/1 and made the final of the Grand Prix Hassan II. 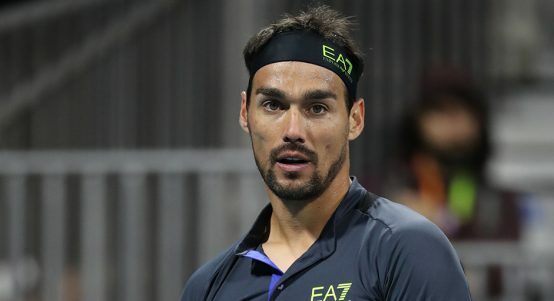 Anyone who rowed in with the Spaniard at said odds should have locked in a tidy profit, given he went off at odds on in Sunday’s final against Benoit Paire before losing 6-2, 6-3. 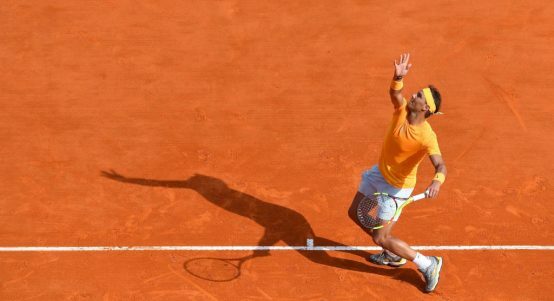 This week the Rolex Monte-Carlo Masters heralds the start of the European clay swing and all eyes will again be on the indomitable Rafael Nadal. The Spaniard is an 11-time champion in the Principality, claiming his first success as a raw 18-year-old way back in 2005. He’s a hot favourite again this year and that’s no surprise given he has won no fewer than 33 Masters titles (with plenty of them coming on his beloved clay) in a Hall of Fame career that shows no signs of winding down just yet. Nadal has won the last three tournaments here and it wouldn’t be a huge shock to see him as the last man standing when the red dust finally settles next Sunday. 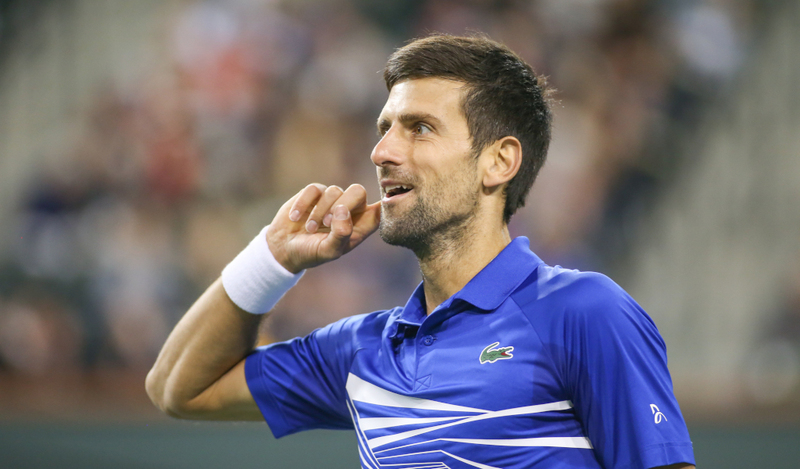 However, he’s not been seen since withdrawing from an Indian Wells semi-final showdown with Roger Federer and there are fresh concerns about those troublesome knees of his. If he was totally healthy he would rate as a lock once again but given we don’t know what his mobility is like it may be worth having a speculative punt on someone at a much bigger place. The bad news for value punters is that this is not a tournament where underdogs traditionally prosper. 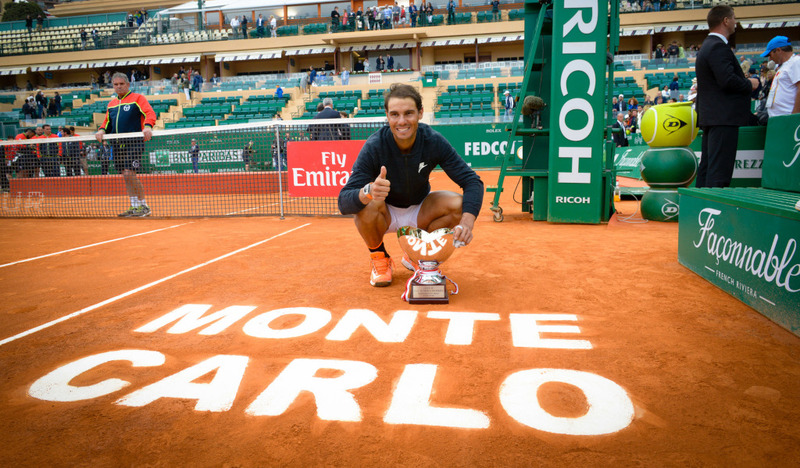 Indeed Nadal and world No 1 Novak Djokovic have won 13 of the past 14 titles in the Principality. An incredible stat. The one man not called Novak or Rafa to triumph in that time? Former world No 3 Stan Wawrinka, who took down the title in fine style in 2014. 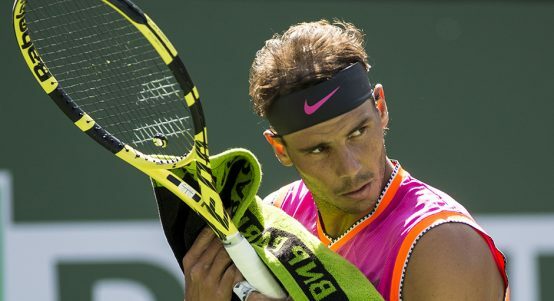 Wawrinka has had a poor season but a watching brief is advised and if Nadal’s knees are still dodgy the Swiss could be huge at around the 40/1 mark to come through Rafa’s fourth quarter and win a second title here. 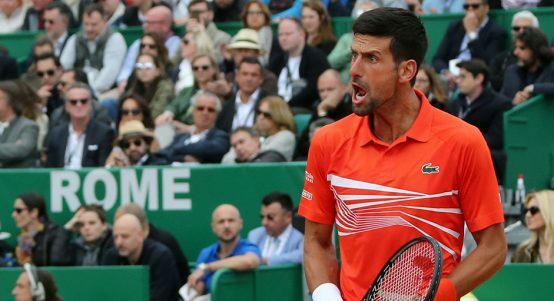 Djokovic looked very poor during the ‘Sunshine Swing’ and threw in a shocker of a clay campaign last season, before going through the gears at Wimbledon and the rest of the season. He’s clear second favourite here behind Rafa but might not get out of his quarter, with the effervescent Stefanos Tsitsipas lurking. 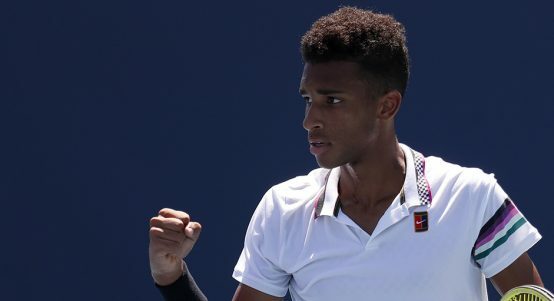 The 2018 Next Gen ATP Finals champ dusted Djokovic in their only previous ATP meting, last year at the Rogers Cup in Canada. 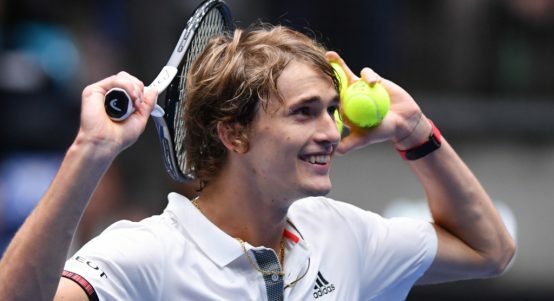 The story goes that in 2008 a then eight-year-old Tsitsipas had his photo taken with Djokovic in Monte Carlo, who was at that time was already firmly ensconced in the upper echelons of the world’s top 10. Tsitsipas Snr was also present and told his starry-eyed son that one day the two of them would meet. 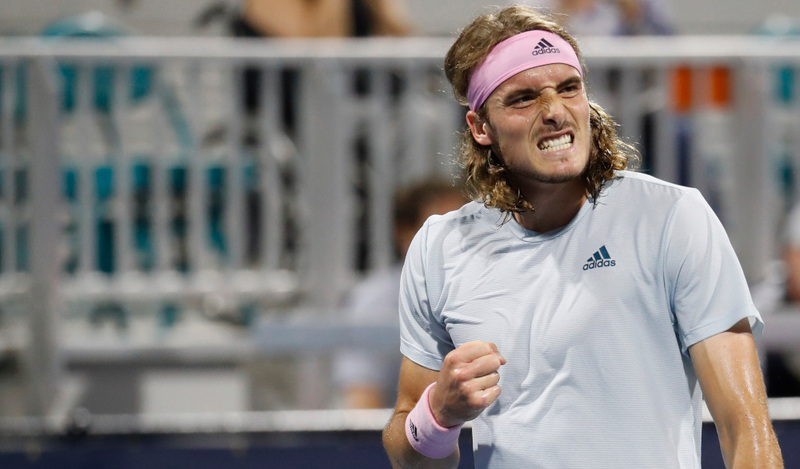 Eleven years later and that’s likely to happen here in the last eight, and Tsitsipas would not be without a shout on current form. 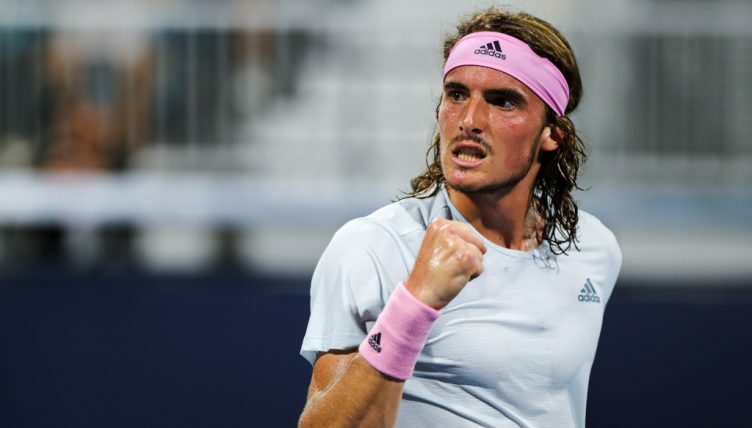 Despite making his name on hard courts, Tsitsipas is very comfortable on the dirt as he demonstrated last season when he made the final in Barcelona, with a subsequent semi-final finish in Estoril. It shows you how far he’s come when you consider the fact he had to qualify for this event last season. In 2019 he rocks up as the sixth seed and I like the look of him in the outrights here at 25/1. In you fancy punting an underdog on Monday afternoon then Diego Schwartzman ticks plenty of boxes at 5/4 to beat Britain’s Kyle Edmund. They’ve faced each other twice before on the ATP Tour, both on hard last year. Schwartzman won the first encounter 6-1 6-2 in Canada, while Kyle got his revenge in Vienna. Schwartzman is a clay specialist though who has the tools to grind Edmund down if the Briton’s forehand is not firing. Spaniard far too good for Dimitrov. Murray focused on developing the next generation. 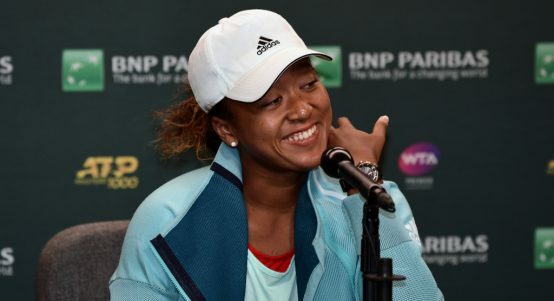 World number one not really tested by American. 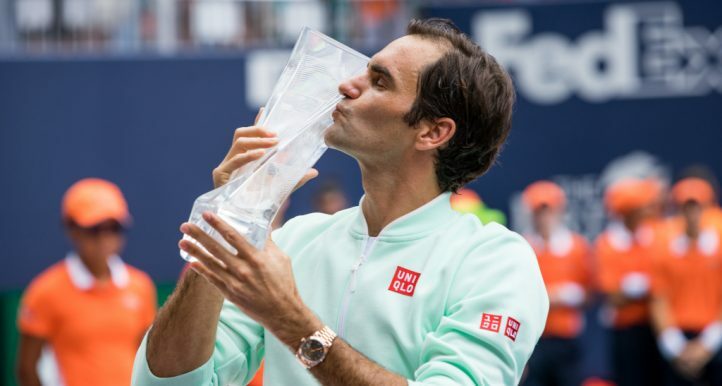 James Spencer dissects Roger Federer’s brilliant start to the 2019 season. 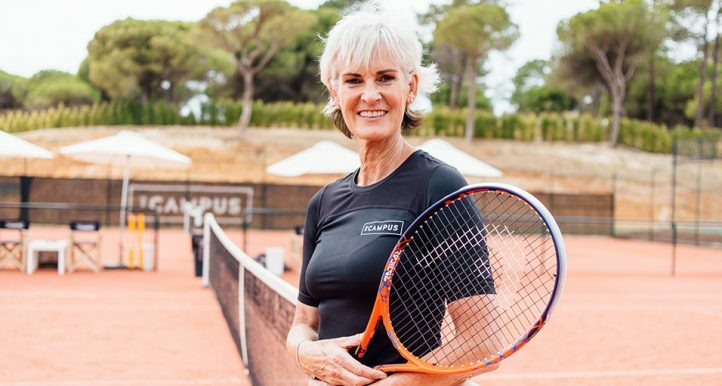 Canadian hopes to use Nadal as example. ‘I have made my decision,’ says Italian. German says his record speaks for itself. The Rafael Nadal show is up and running.